is located in Lanxi City, Zhejiang Province with well-equipped facilities and experienced development force. 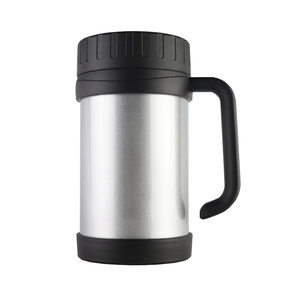 We specialize in the design and manufacturing of stainless steel hip flask and a vacuum cup ,with our own brands or your labels. 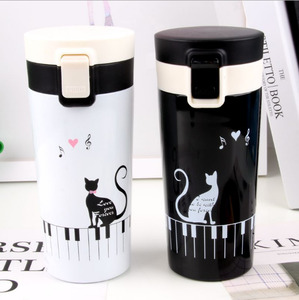 All the products are made according to industrial standards that are required by the target markets. 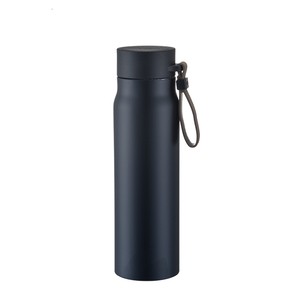 15 YRS Wuyi Shuangli Cup Co., Ltd.
Alibaba.com offers 22,772 office flask products. 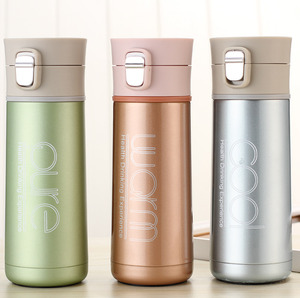 About 87% of these are vacuum flasks & thermoses, 7% are water bottles, and 1% are hip flasks. 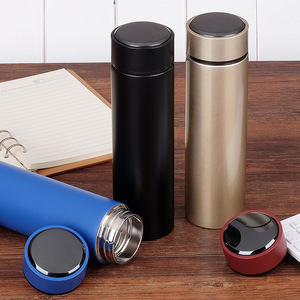 A wide variety of office flask options are available to you, such as free samples, paid samples. 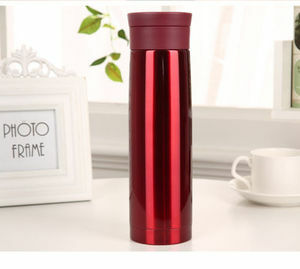 There are 22,772 office flask suppliers, mainly located in Asia. 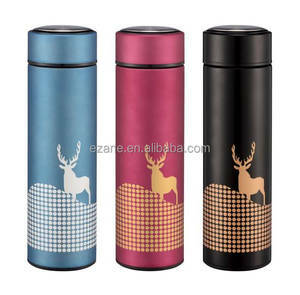 The top supplying country is China (Mainland), which supply 100% of office flask respectively. 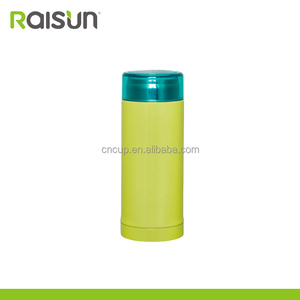 Office flask products are most popular in North America, Western Europe, and Oceania. 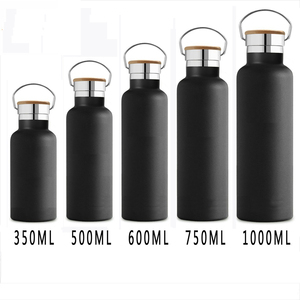 You can ensure product safety by selecting from certified suppliers, including 3,971 with ISO9001, 919 with BSCI, and 712 with ISO14001 certification.